Ranchi: 3 Naxals were killed and one CRPF jawan was martyred in an early morning encounter today at Belbha Ghat in Jharkhand, 185 km away from state capital Ranchi. 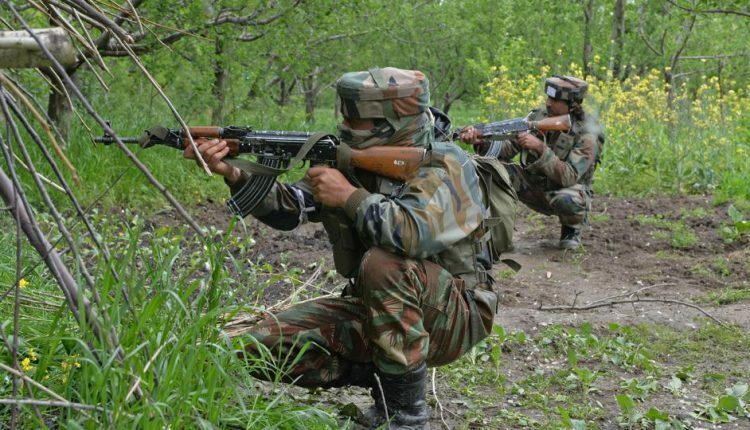 The gun battle broke out at around 6 am in the morning when the 7th battalion was carrying a special operation in the forest area. One AK-47 rifle, three magazines, and four pipe bombs have been recovered from the encounter site. Post the gun battle, the security forces have expedited the search operation being conducted in the encounter area. Notably, the incident comes days after a BJP MLA Bheema Mandavi’s convoy was attacked by Naxals in Chhattisgarh’s Dantewada, killing him and 4 others, including the driver of the vehicle and three policemen.